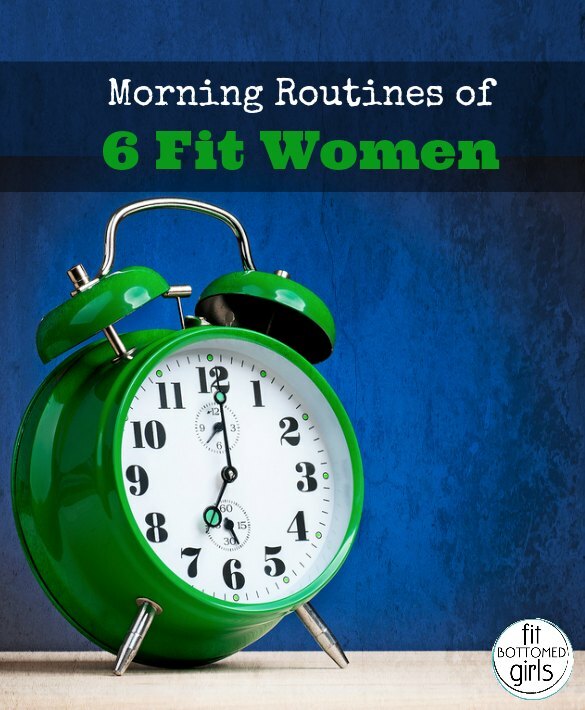 How does your morning routine compare to these six fit women? Do you feel guilty about an empty baby book? (Raises hand!) Want to see some adorable Bolt babies (or find out what that even is)? Click on!